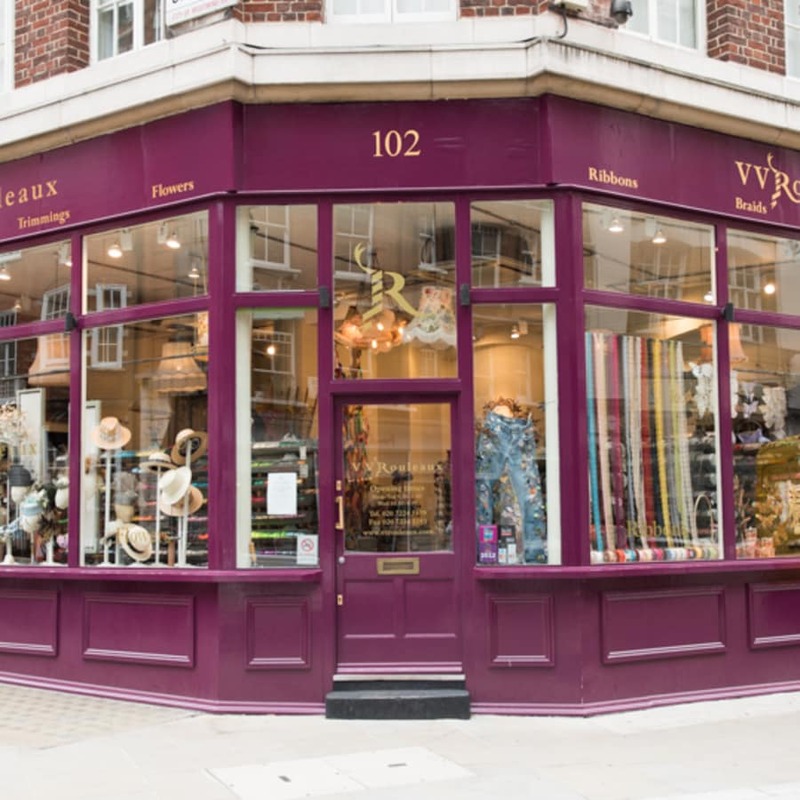 This two hour workshop in our Marylebone creative den will teach you top millinery tricks on how to create a beautiful headpiece. This will include ribbon cutting and ruching, how to wire feathers, and how to attach flowers and accessories. 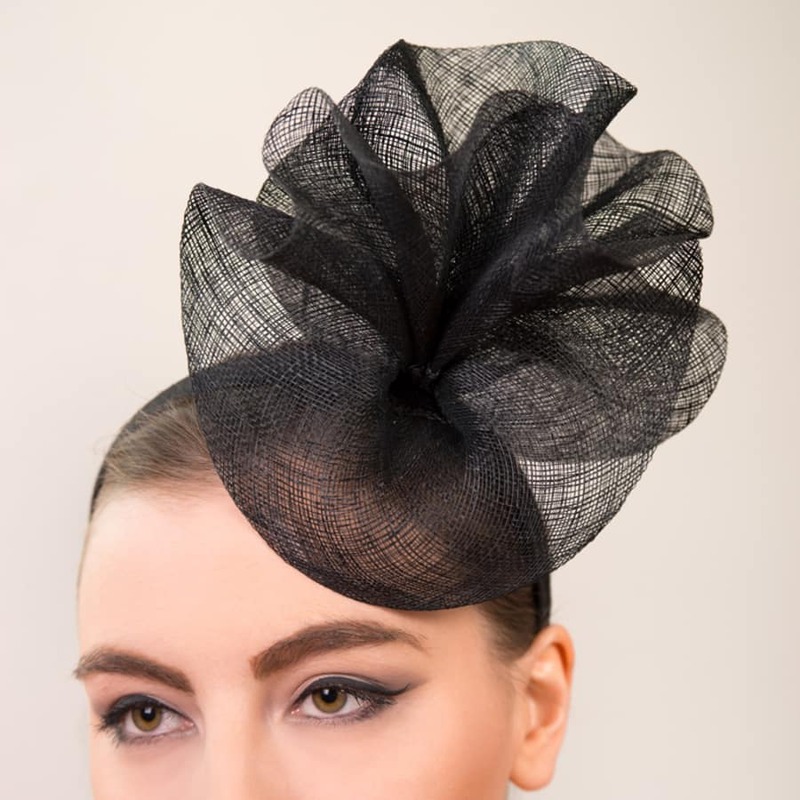 With couture flowers, swooning feathers, and gorgeous trims in 100 colours, V V Rouleaux has all of the ingredients to make an one-of-a-kind hat or fascinator. 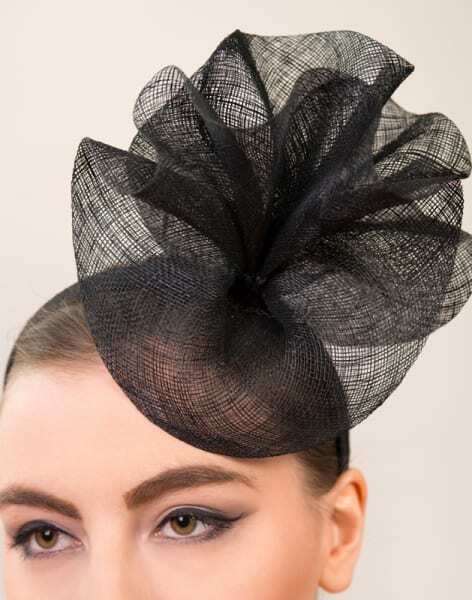 Our millinery gurus will help you design an entirely new creation using a sinamay disc base, a covered headband, and trims of your choice. Refreshments will be provided to keep you going. No specific skills are required. Extra special feathers, trims and accessories can be purchased at an additional cost.